It has been speculated that Windows 8.1 was actually supposed to be sold as Windows 9, but Windows 8 was such a disaster that the Redmond, Washington decided to cut bait. Hence, as if two non sequiturs make a right, today the company introduced Windows 10, which is somehow a complete break with Microsoft’s checkered OS naming past. Windows Vista a complete fiasco? Then it’s time for Windows 7. Windows 8 a complete fiasco? 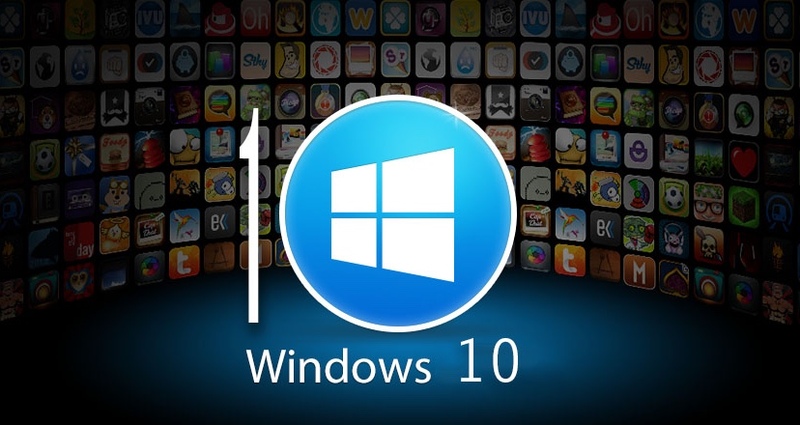 So, now it’s time for Windows 10, really. Since 1995, when he made those pronouncements, Jobs went on to fomment a coup at Apple, saved the company, spawned several world-changing products and then tidied it all up with a bow by dying. And, Microsoft is still utterly tasteless. Seattle Times reports that Microsoft has introduced Windows 10 to a group of handpicked journos and bloggers. Call it what they may, but Redmond’s Windows everywhere strategy of the last dozen or so years is emblematic of the company’s various and ongoing failures to extend its brand beyond the desktop and desktop productivity. “It gives the familiarity of Windows 7 with some of the new benefits that exist in Windows 8,” said Joe Belfiore, vice president, funny walks. Apple spent most of the ’90s trying out and trying on new operating system strategies and that nearly killed the company. Steve Jobs returned to the company in ’97 and that kicked off perhaps the most amazing second act in the history of tech and business.